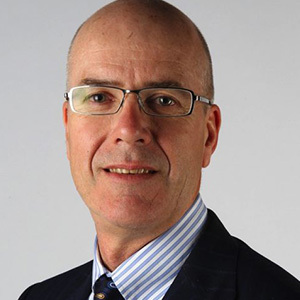 Greg began his career as a journalist at the Australian Financial Review, rising to be editor-in-chief and publisher of the business newspaper. He then moved on to become publisher and editor-in-chief of The Sydney Morning Herald, The Sun Herald and The Age. Greg was appointed CEO in December 2010. He oversaw the company during a period of unprecedented change as audiences and advertisers shifted towards digital consumption patterns. He established Fairfax Media as a sustainable, profitable news organisation. Earlier this year, Fairfax agreed to merge with Nine Entertainment, the first significant deal following the federal government’s decision to repeal its “two out of three” legislation. The merger proposal is expected to be passed by shareholders on November 19. It will create a company with substantial free-to-air TV, streaming, newspaper, radio and digital assets, as well as a majority stake in ASX listed Domain Holdings.